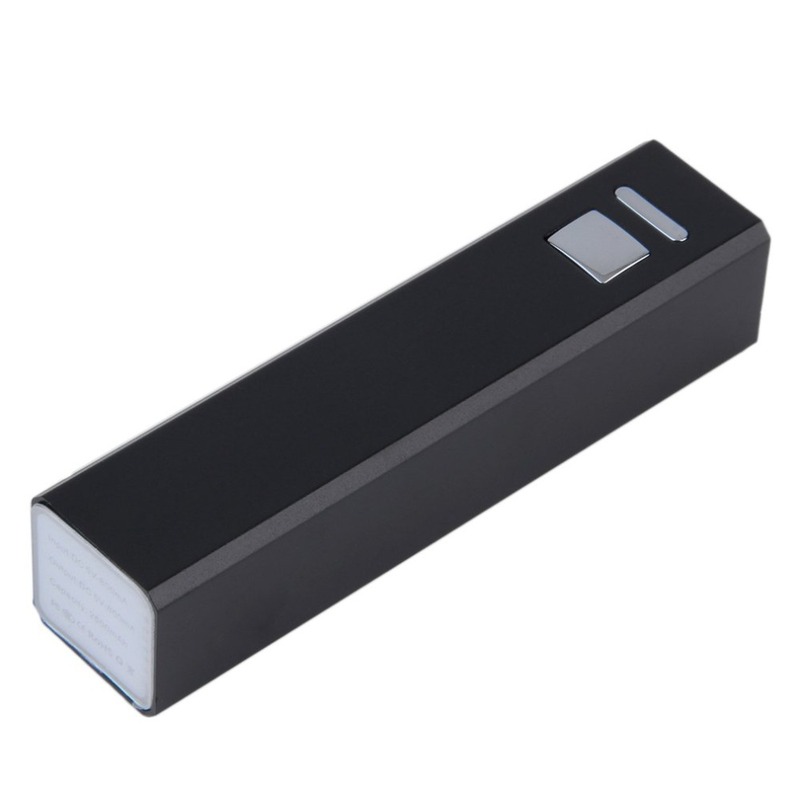 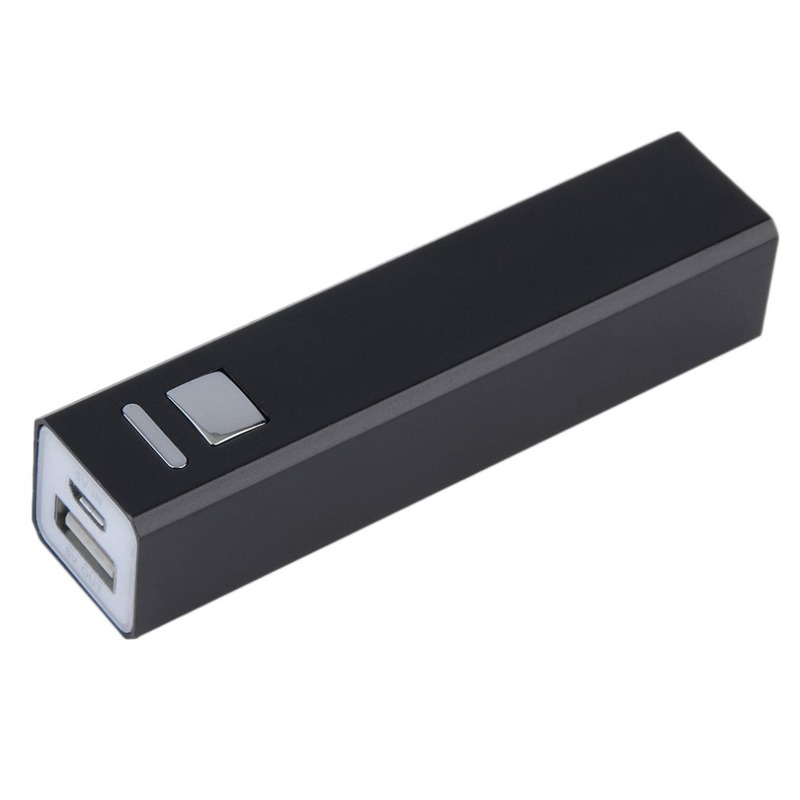 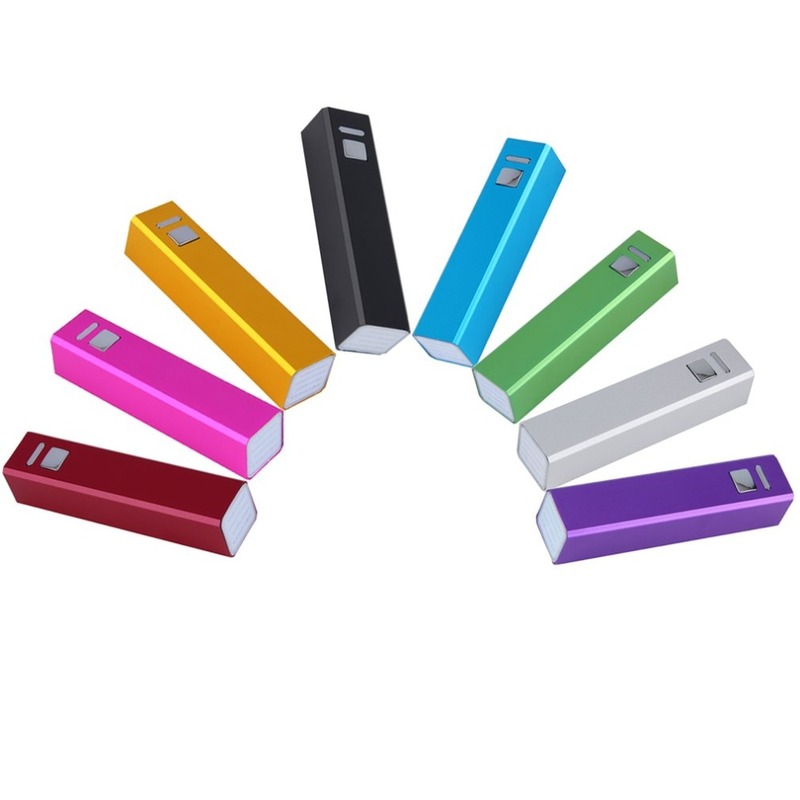 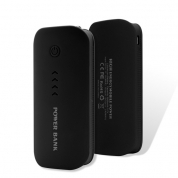 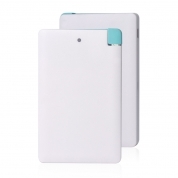 The perfect back up power bank for students and commuters. 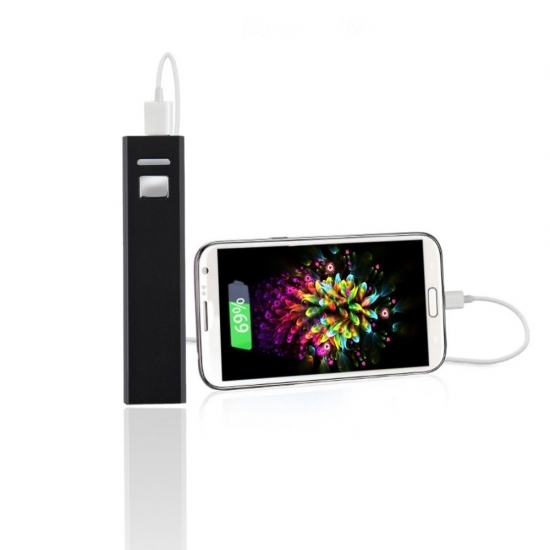 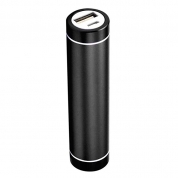 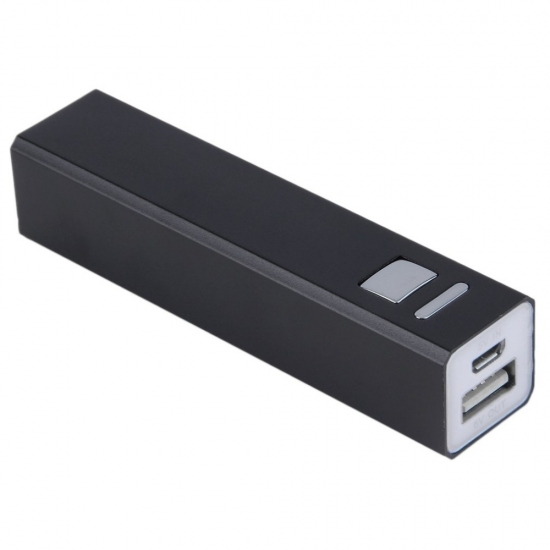 This portable charger has enough capacity to recharge most smartphones up to two times. 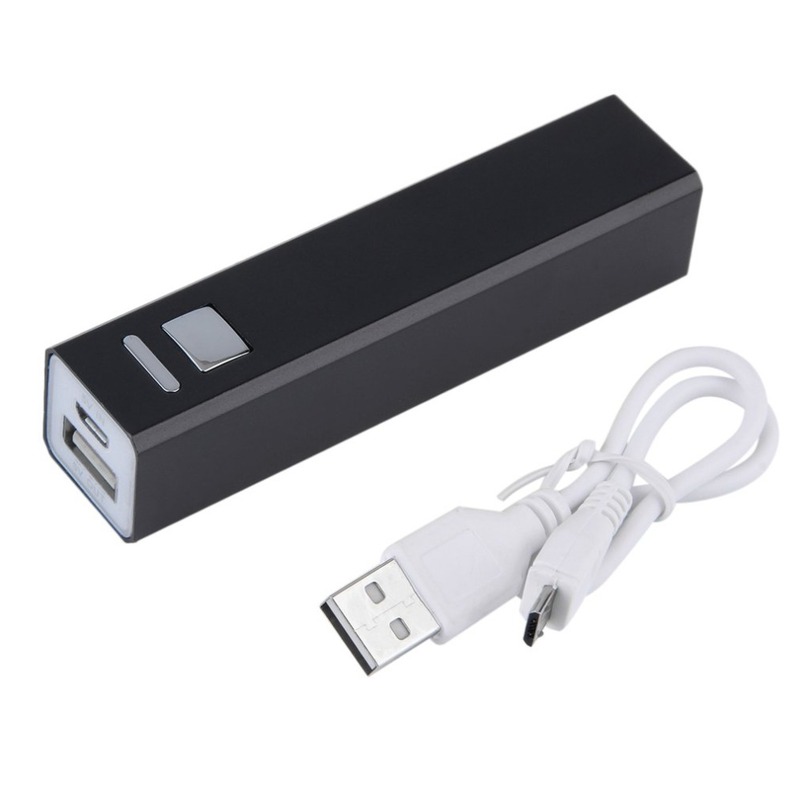 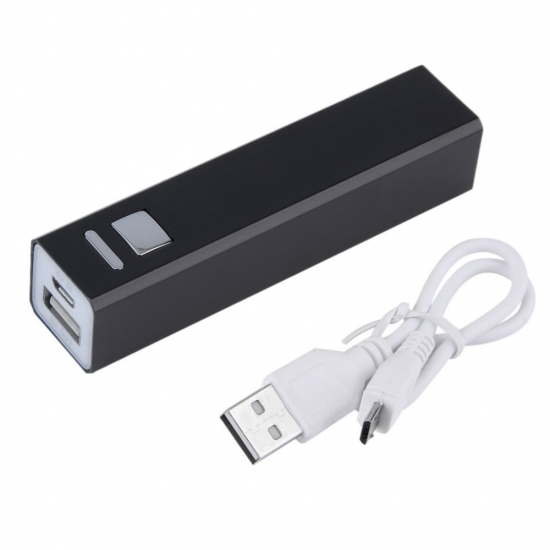 Just simple insert your charger cable into the USB port, press the silver button and it's ready to charge.